Launched on 1st June, 2008, Prince Junk is designed with sophistication and the utmost attention to a detail of a sailing boat. Built for real expeditions, you can really go to any remote. 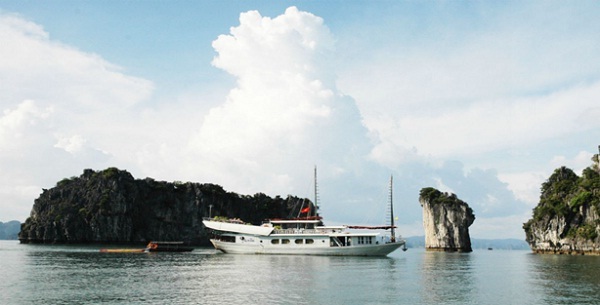 This longer cruise at a relaxed pace with more time to get “off the beaten track” and discover the secrets of Halong Bay and Bai Tu Long Bay, visit fishing villages, explore by kayak and experience unforgettable dining.. 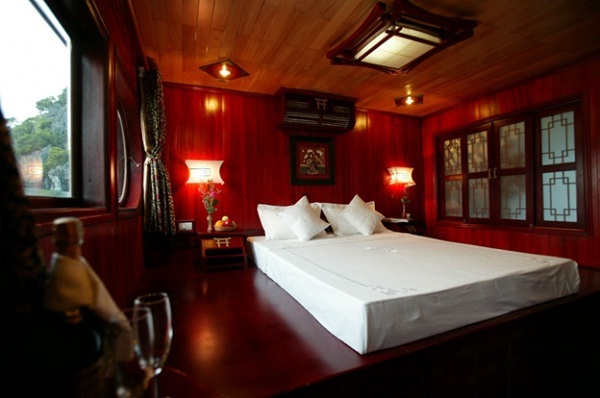 Prince Junk is one of the most luxurious traditional cruises in Halong bay. The junk is considered as an ideal paradise for your family with 02 connecting deluxe cabins. Swimming, snorkeling and kayaking in the crystal clear turquoise waters of Halong Bay are favored activities for the energetic on Prince Junk. 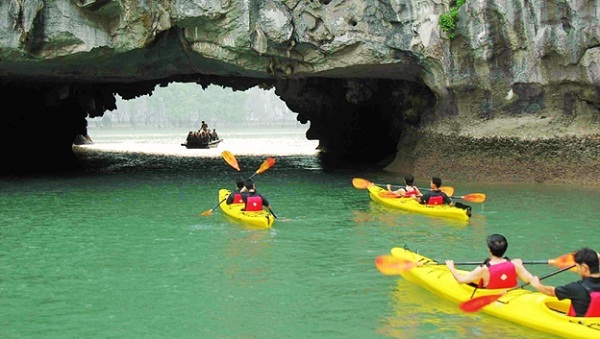 Halong Bay is the extraordinary place for arranging kayaking trip. Going on a kayaking trip is the excellent way not only to enjoy the outstanding beauty of nature. Adventure outings, tour excursions, cooking demonstrations and theme cruises are also available by prior arrangement. Having sunbath at sun-deck or on softy sand beaches both is extremely exciting. The sand beach is also an ideal place for energetic sport activities. Vietnamese cuisine is one of Asia’s most delicious foods and maybe in some way you have been already enjoy some. 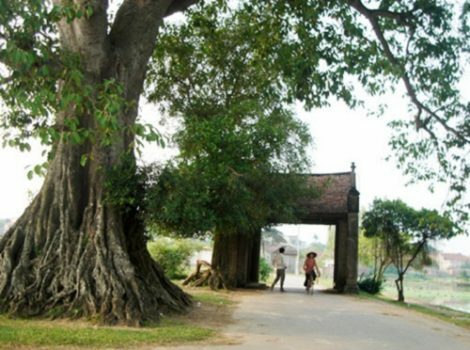 You will have opportunities to enjoy Vietnamese dishes in such your own unique way.